Best Insurance Quotes helps you to find the best insurance cover customised according to your exact needs and circumstances. 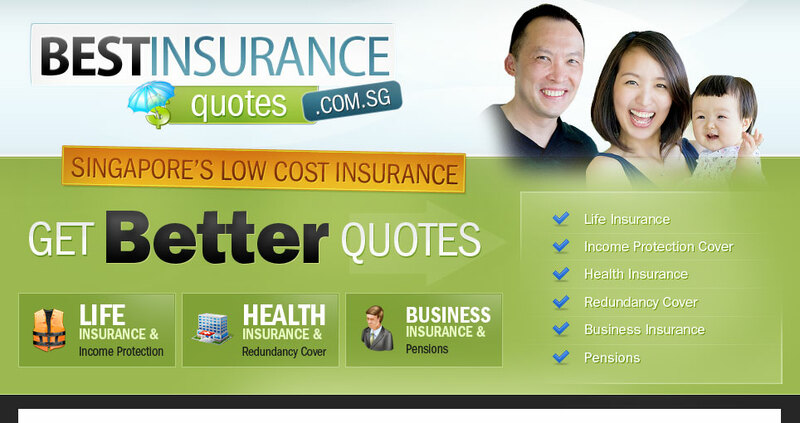 Best Insurance Quotes is made up of a network of insurance brokers/agents spread throughout Singapore, who are all registered with the Monetary Authority of Singapore. Our unique service can enable you to get the best financial products and services, while saving you time and money. Simply fill out a short form and our network’s insurance advisers will search the market for you. Once that search is completed, they will get back to you immediately. Copyright 2018, BestInsuranceQuotes.com.sg. All Rights Reserved.